Kohl's Card Holders. 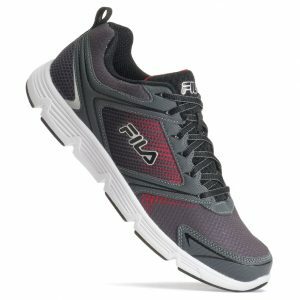 Kohls has a FILA Vector Men's Running Shoes Sale, $13.99 after Coupon Codes: VETSDAY, SPLURGE30, SHIP4FREE - Free Shipping. 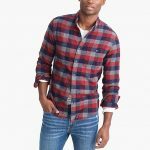 Available in several colors and sizes. Breathable comfort on the move. Lace into these men's FILA running shoes for lightweight support throughout your routine.